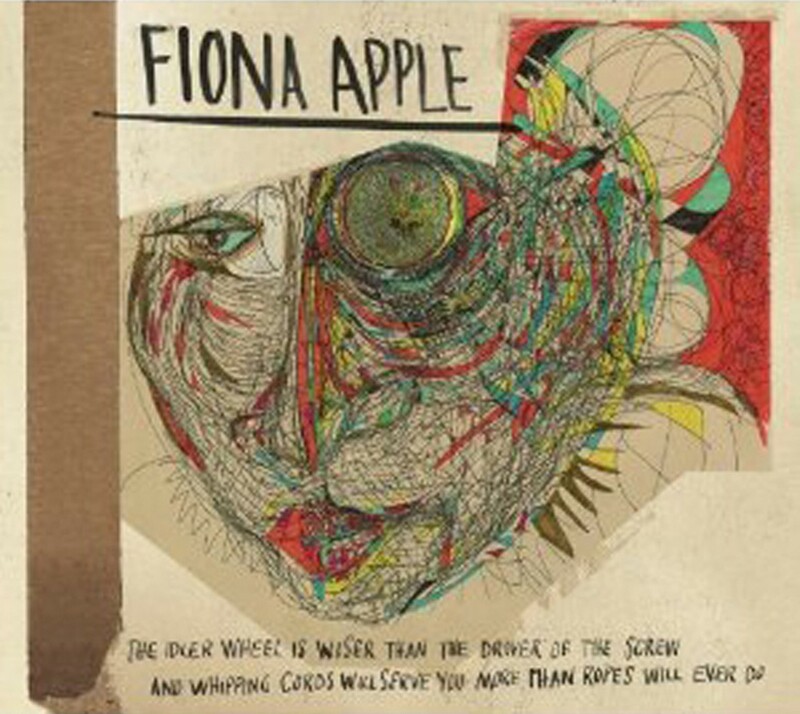 The Idler Wheel Is Wiser Than the Driver of the Screw, and Whipping Cords Will Serve You More Than Ropes Will Ever Do is the second overblown album title for Fiona Apple, who's back after seven years of silence. And she's going to bum you out. The songs are sad, but unlike the album title, perfectly wrought. Apple says she only writes new tunes when she needs the release, and that's comforting because The Idler Wheel captures the sound of a person ripping out all of her hair over jazz voicings, and it's unlikely she has strong enough roots to produce something like this more often.